Five Soay sheep were shot with air pellets last month, three of which have since died from their injuries. Police are appealing for information about incidents where five rare-breed sheep were shot dead in the Throxenby and Scalby areas. 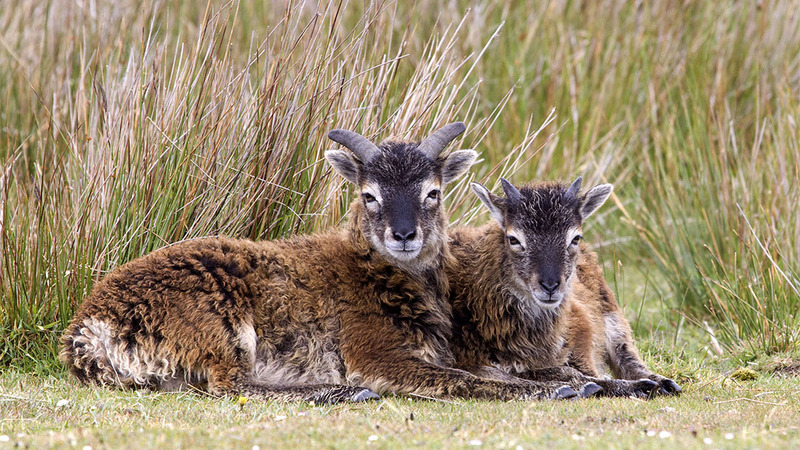 During July, five Soay sheep were shot with air pellets, and three have since died from their injuries. All of them were less than 18 months old. One was a young mother, with a six-week-old lamb which is now orphaned. The Soays are on the Rare Breeds Survival Trust 'at risk' list, because there are fewer than 1,500 breeding ewes in the country. PC Tom Rollinson, of North Yorkshire Police’s Rural Taskforce, is investigating the shootings. Do you have any information about these attacks? Anyone with information about who is responsible for the shootings is asked to contact North Yorkshire Police. Please dial 101, select option 2, and ask for Tom Rollinson. Alternatively, call Crimestoppers anonymously on 0800 555 111. Please quote reference number 12160139063 when passing information.